 Please complete the contact form below if you are interested in getting in touch with Working Knowledge Group. Whether you are a young person looking for career opportunities, a business seeking young talent, or an educational institution hoping to benefit from our specialist knowledge – the Working Knowledge team would love to hear from you. Or call us on 0117 3048000.